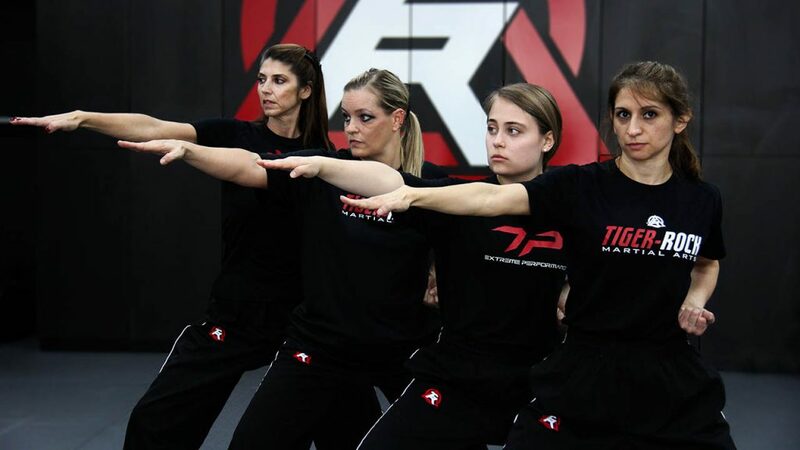 Interested in learning more Self-Defense Training? Ready to begin your transformation? 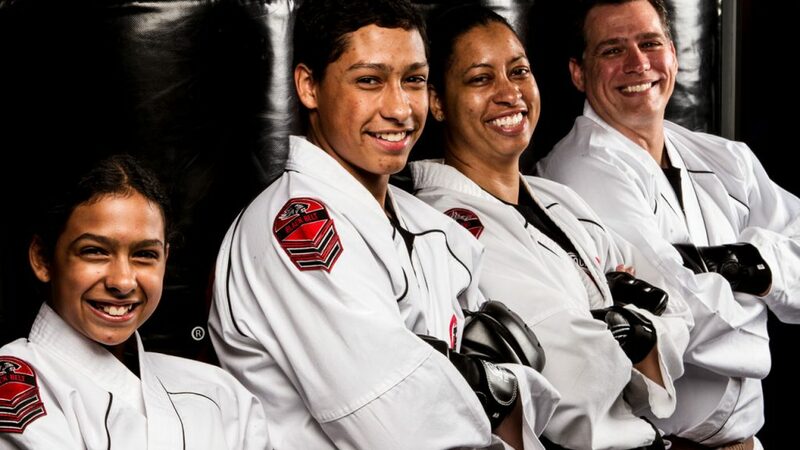 Choose from one of our 20 locations across Texas to Get Started today.